Chase everyone's favourite thief across the globe — visiting landmarks, talking to locals and getting a hefty dose of nostalgia. From web searches and browsers to email and document storage, Google has its fingers in plenty of different online pies. Many of its services have become such a part of our daily lives that we no longer give them much thought, but every now and then the company has fun with one of its platforms — bringing Pac-Man, Mario Kart and Where's Waldo? to Google Maps, for example. 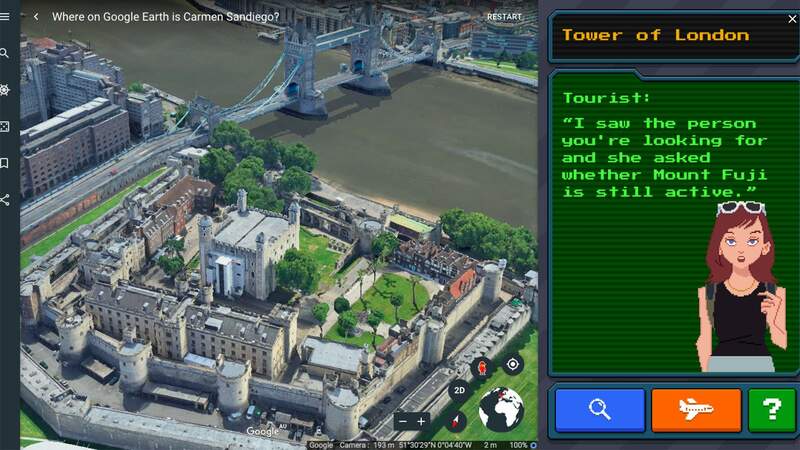 For the company's latest entertaining attempt to direct everyone towards one of its specific sites, it's playing with another retro title, combining Where in the World Is Carmen Sandiego? with Google Earth. Sparking immediate flashbacks to the best parts of primary school, the game sends users searching for the titular red-clad international thief as part of a jaunt called The Crown Jewels Caper. As usual, something valuable has been stolen and its your job to find it (and hunt down Sandiego in the process). Anyone keen to play along simply needs to head to the Google Earth app on Android or iOs, or visit the desktop version in chrome, and look for the Pegman icon. 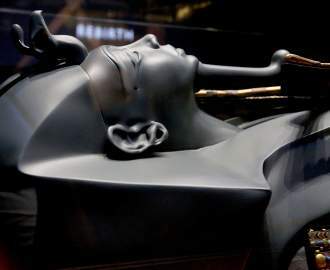 From there, it's time to start sleuthing — by hopping between countries, visiting landmarks, talking to locals and sorting through clues such as "I heard she exchanged all of her money for yen". In the process, you'll put your world trivia knowledge to the test and get a hefty dose of nostalgia. The game is the first in a planned series, so expect to spend more time in the future playing gumshoe and reliving your childhood. 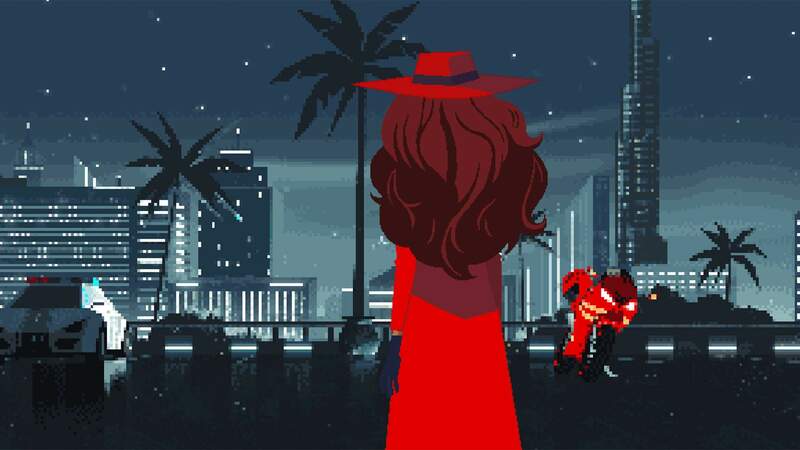 And as for the timing, it comes hot on the heels of Carmen Sandiego's arrival on Netflix, with a new animated series following the beloved character (as voiced by Gina Rodriguez).